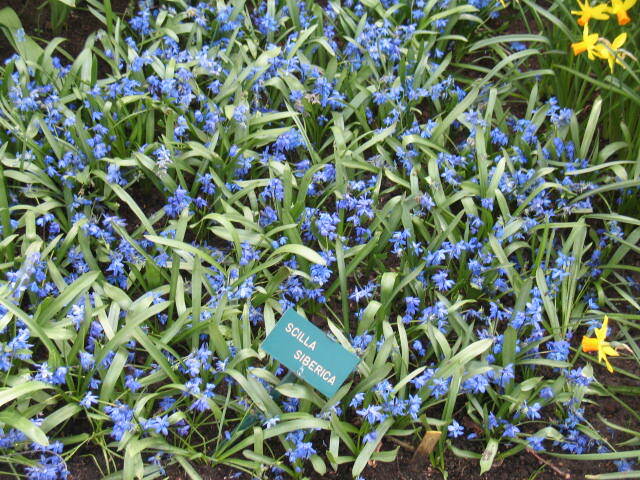 Comments: The Siberian squill is a very early flowering bulb that has been grown in gardens since 1796. It performs best and multiplies best in the more northern range of the country, rather than the hot, humid South. It is among the earliest of the spring flowering bulbs to appear in late winter through early spring. This bulb naturalizes well in places where conditions are favorable and are not troubled by insect and disease pests. Flowers have a slight fragrance and do attract honey bees.